Families can be a little crazy sometimes- Today it seems like there are so many things coming at a family, from soccer practice to taking care of Grandma. Family life can be hectic, frantic and sadly sometimes a little troubled. 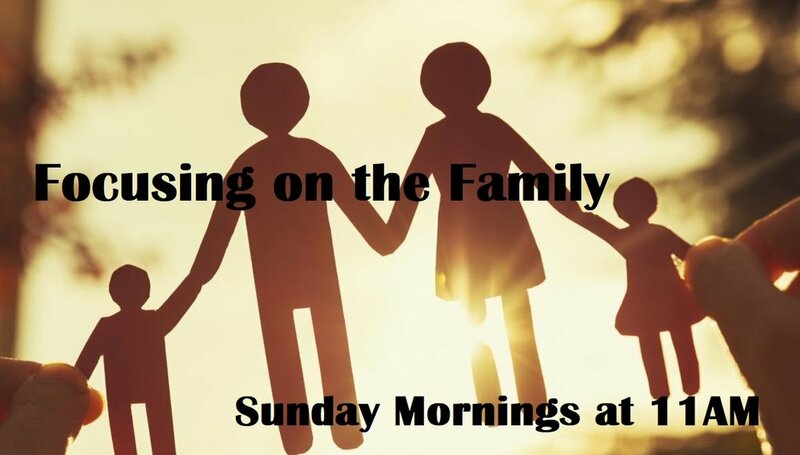 Please join us for a new series on helping the family. Rather if you are a new family starting out, a retired couple, a widow, or single there is something in this for you. Posted on December 30, 2017 by Jim Curran.